…Luna Pearl Woolf, accustomed to the world of opera, probably has the most lyrical style of the group, in which she adds unusual sound colors, tinged with world-music culture, but not identified with any particular country. The result is often strange and beautiful…. A Victorian dictum, now out of fashion, states that children should be seen, not heard. The opposite might be said of the 19th-century concert setup: Players were to be heard, not seen — or at least not draw attention to themselves. This past Friday night was a truly special one for Calgary’s new music community and a milestone for the city’s arts community as a whole. Land’s End Ensemble hosted internationally-renowned percussionist Dame Evelyn Glennie its 20th Anniversary Celebration at the Bella Concert Hall, Mount Royal University, in a wrap-up recital of epic proportions capping off the new hall’s exciting début series. The sold-out concert was the month’s hottest ticket in town, featuring percussion-themed premieres of no less than six new compositions specially written for Glennie by Allan Gordon Bell, Luna Pearl Woolf, Omar Daniel, Derek Charke and Vincent Ho, the ensemble’s artistic director and concert curator. Superconductor: Concert Review: Let Me Drown. Novus NY plays Become Ocean. 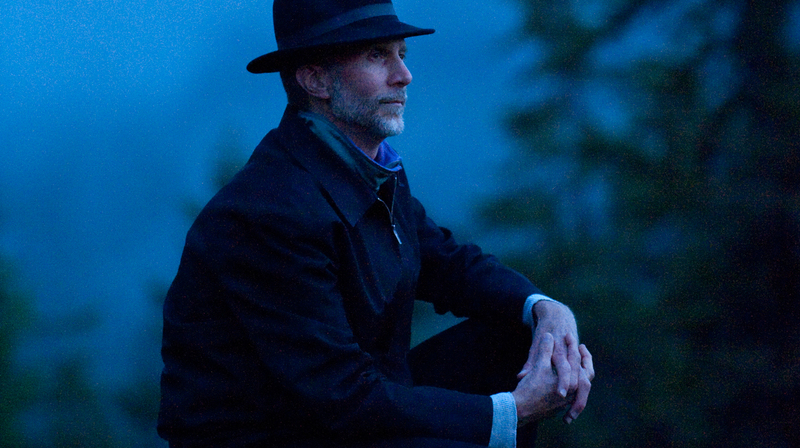 The composer John Luther Adams who won the 2015 Pulitzer Prize for Become Ocean. What’s the likelihood that the two opening works on a program featuring John Luther Adams’ Become Ocean would hold their own alongside that epically enveloping, meticulously churning, playfully palindromic masterpiece? It happened yesterday at St. Paul’s Chapel downtown, where Novus NY delivered a mighty coda to this season’s program of music on themes of water justice, staged by Trinity Church. NOVUS NY Ensemble will feature their fantastic performance of After the Wave from the Sunken Cathedral series on their website.